The fact that the 2018 Mariners have been presented with any number of valid reasons to be thrown off track, yet keep thundering forward, is threatening to upset the doomsday narrative. It’s become an annual ritual to predict, in advance, how and why and sometimes even when the Mariners’ season was going to fall apart — which shortcoming would be the one to derail them this time. That there would be an eventual derailment has been considered inevitable. Only the means of the crash, and the depth of the resulting pain, remained a fluid subject. The fact that the 2018 Mariners have been presented with any number of valid reasons to be thrown off track, yet keep thundering forward, is threatening to upset this narrative. And the fact that the most predicted fatal flaw has turned out to border on a strength is further proof that something subversive to that theme could be going on. 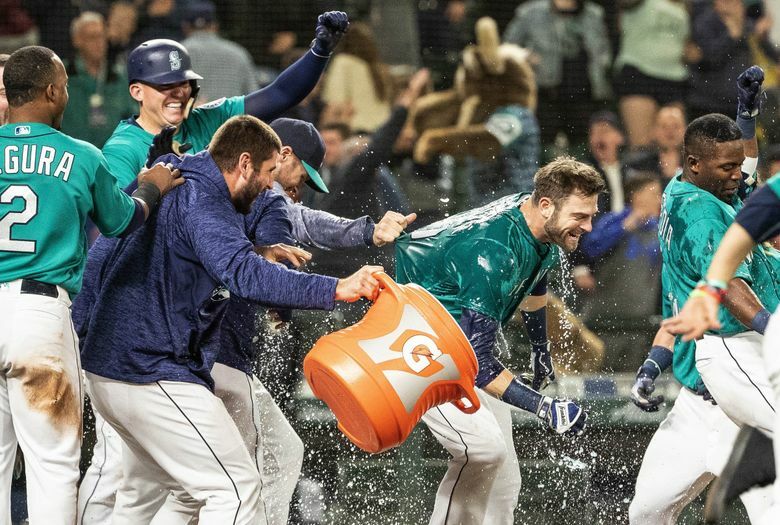 Mostly, though, their success thus far has been a tribute to the Mariners’ brain trust of general manager Jerry Dipoto and manager Scott Servais, and the jobs they have done in (so far) forestalling doom. If they can put this group into the playoffs and in the process put an end to such rampant fatalism, that will be a major feat in itself. Granted, a gauntlet of contenders awaits the Mariners in June, a daunting stretch where 15 of 19 games are against the Astros, Angels, Red Sox and Yankees. If they can survive that with minimal damage, it’s time to stop wondering when it will go awry and start musing on why it’s showing no signs of unraveling. Let’s give some credit where it’s due. I was among those urging Dipoto to dip into the free-agent pitching market to augment what I felt was an inadequate rotation to mount a playoff run. Yu Darvish was my target of choice, but I felt that it was risky to put as much faith as Dipoto did in Marco Gonzales. It wasn’t that Gonzales didn’t have undeniable potential, but just that it seemed an unhealthy gamble that he would unlock it quickly enough to help a team desperate to end a 16-year playoff drought. But Dipoto was right about that one. Gonzales has been a revelation and seems to be getting stronger as the season progresses. His faith in Erasmo Ramirez wasn’t similarly rewarded, but Wade LeBlanc, picked up on the fly in late March, has proved to be a more than adequate replacement. Felix Hernandez remains a huge concern, but the Mariners were never going to replace him in the rotation heading into the season. 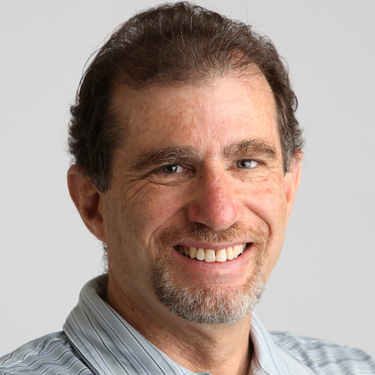 Most of the big-name free agent pitchers — Darvish, Lance Lynn and Alex Cobb, most notably — have been mostly busts so far, with Jake Arrieta the exception, along with Japanese League import Miles Mikolas, who is 6-1 with the Cardinals. The Mariners were devastated to lose out on Shohei Ohtani, whom they pursued to the fullest extent. But the fact that Dipoto had bolstered the rotation during the 2017 stretch drive with Gonzales and Mike Leake, along with the blossoming of James Paxton into full ace-hood, has left them with a starting staff that so far has been able to withstand Hernandez’s inconsistencies. Dipoto also deserves credits for the offseason trades that brought in Dee Gordon and Ryon Healy, who have added heft to a lineup that now has speed and power, even with the loss of Robinson Cano. Meanwhile, the Dipoto deal from the previous offseason that brought in Mitch Haniger and Jean Segura, both All-Star candidates, is shaping up as one of the best in Mariner history. Speaking of Cano, his 80-game suspension, a thunderbolt that hit on May 15, could easily have been the Mariners undoing. Instead, by the time they completed a three-game sweep of Tampa Bay over the weekend, they had gone 14-5 since that news to put them on a 102-win pace for the season. Give credit to Servais for holding the team together, and for fostering an environment that is helping the team thrive through a variety of adversity. Friday’s 13-inning, 4-3 win over Tampa Bay made them 6-0 in extra-inning games and 17-9 in one-run games, the sort of success under pressure that tends to build, and solidify, confidence. Servais loves the vibe that’s developing. The other day, when he was ejected in a game, he got to watch the relievers and other players who were out of the game rallying in the clubhouse. Dipoto’s nimble reaction to the Cano suspension — acquiring outfielder Denard Span to compensate for the necessary move of Gordon to second base, and reliever Alex Colome to bolster the back end of the bullpen — has aided the Mariners’ surge. Yes, the Mariners have had occasional periods of false hope during these barren years. And the cynics will believe that to be the case this year until, well, it isn’t. But Servais, who watched the Mariners yield a playoff spot in the final days of 2016, believes in what’s happening. “It’s a different feeling,’’ he said. “I can’t really describe it other than I love our team. I really do. I love being around them every day, the back and forth, the open door I have and seeing guys come in here. They give it to me, I give it back to them. And eventually we’ll all learn if this is the year the Mariners stay on track until the end.